Is it just me or does time seem to fly by crazily fast!? I can't even believe it's the end of May!!! The last thing I remember was rushing to post my April Favorites and now this! Insane! 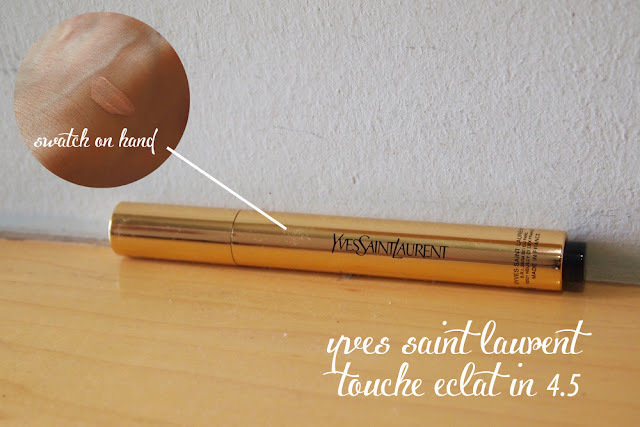 Well I finally purchased my YSL Touche Eclat in the right shade! Too happy :) It was on my lust list for awhile (okay only since February.. fine) and I was ecstatic when I got my pay and could treat myself to this! You've all heard the ravings of the Touche Eclat and it's legendary highlighting powers and this one does just that. When used with my concealer in shade 3, the coverage is way better. It highlights my area whilst looking very natural. I like how I can use this on top of the YSL stick concealer and nothing flakes or balls up whilst I'm blending them together. The finish is just incredibly smooth and lightweight. I do not think you can purchase this conditioner in Singapore.. and even if you could, you'd only get it at very few places. I myself got it from my facial therapist who imports organic products from Germany, and gave it to me to try it out. I L.O.V.E. IT. 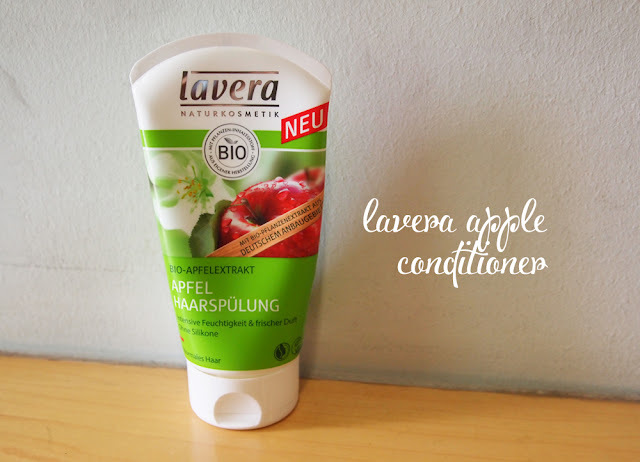 If you remember, I hate conditioning my hair, as I've mentioned in one of my previous posts.. I am such a lazy bum and conditioning just irritates me lol! This conditioner, however, changes my entire perception. It isn't oily at all, as most are, at the first touch. 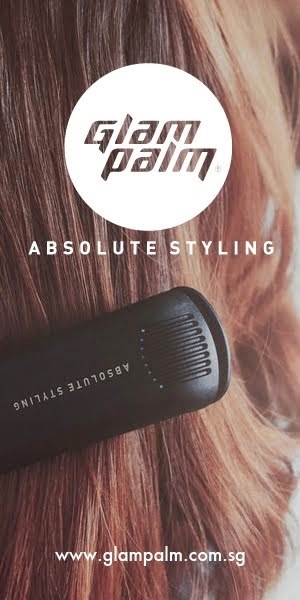 It feels very creamy and sinks into the hair with amazing ease! There is no sticky residue at the end whilst washing it out either. It's just smooth and clean; it feels like the conditioner has been totally absorbed and not just simply sitting on the hair strands. Do call Amy if you're interested in purchasing, so that she may check her stock. They normally sell out very quickly! Ashley has written a review on the Bioderma Crealine Cleanser here, and many readers have asked us how it compares to the Sensibio version we have in Singapore. The truth is, the two are incredibly similar. They're both created for sensitive skin types and appear to work the exact same way. The largest difference is that they seem to be sold in different countries. Otherwise, I think you're getting the same bang for your buck. It feels like water, which is great because I absolutely have to stay away from oil-based makeup removers - they just break me out and dry my skin. I've tried drugstore brands from Biore to high-end like Shu Uemura, and let's just say I'll stand by this makeup remover till my dying breath. It removes all my makeup effortlessly and feels gentle and hydrating. The biggest con to me is having to buy cotton pads to actually use this product.. it's like buying one thing to end up buying another.. you know what I mean? 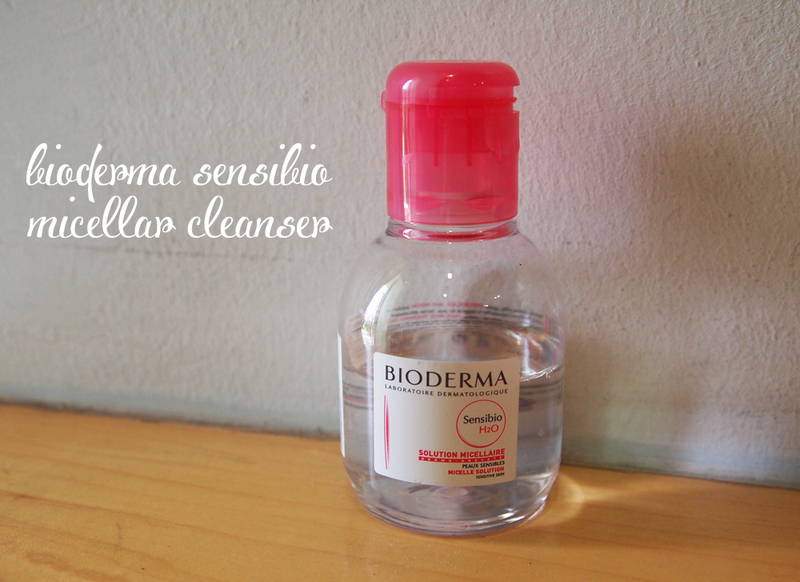 That aside, this is still my Holy Grail of Makeup Removers. 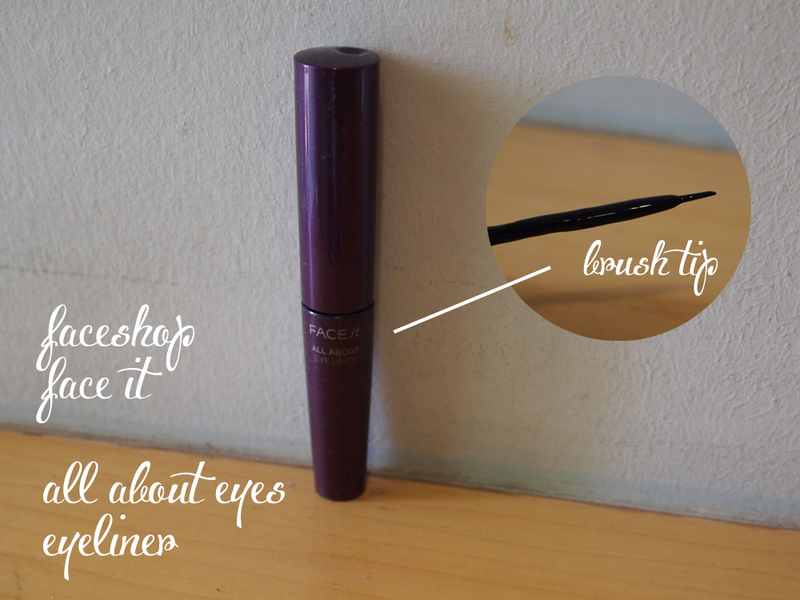 If you've already read my FOTD: Drugstore Makeup Post, you'd understand why this is one of my favorite eyeliners. I know some people rave about Clio or Maybelline or Bobbi Brown but nope. This is it for me. I've been using this for years, YEARS, until my cousin gifted me with the Laniege Waterplay Eyeliner (review here). I was in love with that too, but it was a little too expensive to upkeep - so I went back to my trusty old Face Shop Face It Eyeliner. This eyeliner only sets me back about SGD$13 and that's way okay in my books. I love the color, the intensity, and the easiness of usage! 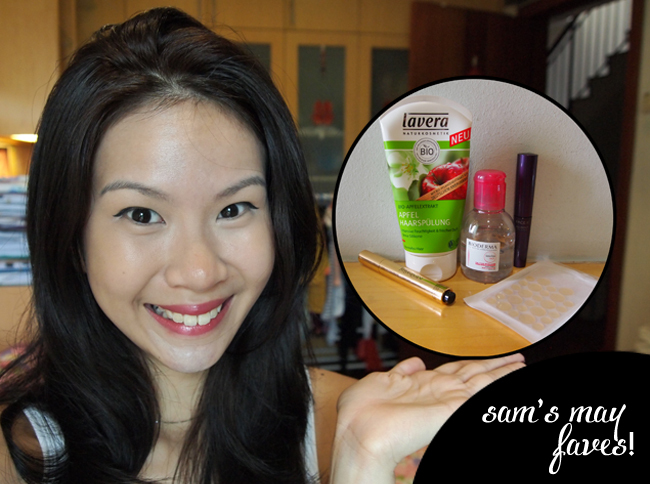 P/S: I probably won't recommend this to beginners because liquid eyeliners can be tricky! This is better suited to those who have been wearing eyeliner for awhile and are familiar with how they'd like their eyeliners drawn on. I've been using these Acne Patches since I was.. 19? They are so effective at what they do, and my love for these patches have renewed this month. As all of you probably already know, I've been battling chin acne since the start of this year. I think it might be due to some hormonal imbalance. I'm honestly kind of depressed.. so right! Sorry to digress! I use these when I've got those huge pus-filled pimples, or pimples that have recently popped and left a gaping (bleeding urgh) hole. 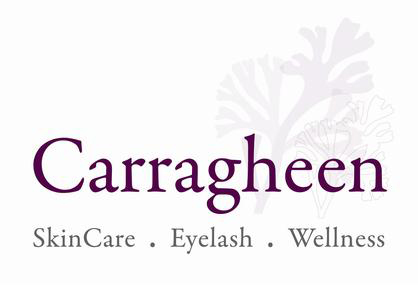 It's very simple to use, just peel the patch off and paste it over the affected areas! That's all! The next day or a few hours later, you'll notice the patch has turned whitish, which means the gunk has been sucked up! 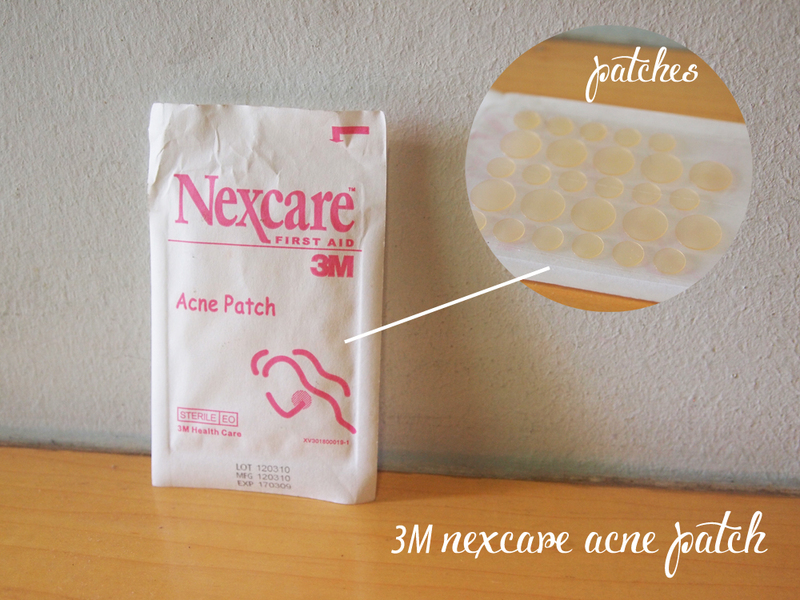 :) If the pimple is still kind of watery/bleeding, you can use a new patch. I normally use these patches till the area has dried up so that applying medication over the spots is safer. It has increased the healing time for my acne and also helped prevent further bacterial exposure! Best thing ever really. We've come to the end of my March Favorites and I hope you've enjoyed it! Feel free to ask me any questions that come to mind, and I will try my best to answer all of them! So I want to check with you if you're still using the Bobbi Brown corrector w your 2 YSL concealers/highlighters? What's your regular concealing step/best combination for your undereyes now?